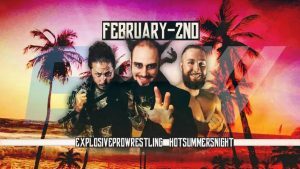 Having won the match, Steria and David Nero will challenge the Street Gang Hooligans at EPW Goldrush on 6th of April in a EPW Teag Team Championship Match. – Dan Moore and Jonathan Wimbledon defeated the Headhunters (Dan Steel and Twitch) by pinfall after a TKO. There was a wild brawl before the brief match even started and continued after the bell. 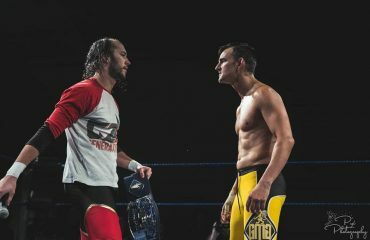 Dean Olsen announced that Dan Steel and Dan Moore will face each other in a Lumberjack Match at EPW Goldrush on April 6th. – Tyler Jacobs with The Children defeated “Australian Sensation” Craven by pinfall after The Children involved themselves in the match. – “The Don” Michael Morleone defeated Zenith by pinfall in a brutal Claremont Street Fight. – The Untouchables (Damian Slater and Marcius Pitt accompanied by Amber) defeated Julian Ward and EPW Coastal Champion Scotty Ryan by pinfall. Scotty Ryan and Julian Ward then exchanged words and agreed to a match at EPW Goldrush with the Coastal Championship on the line! – Following two elaborate entrances Gorgeous Garry defeated Taylor King accompanied by Jack Edwards by pinfall to win the 2018 EPW Invitational Tournament. – EPW Champion Gavin McGavin used his signature Ankle Lock to defeat Mick Moretti after a long competitive match up and retained his EPW Championship. 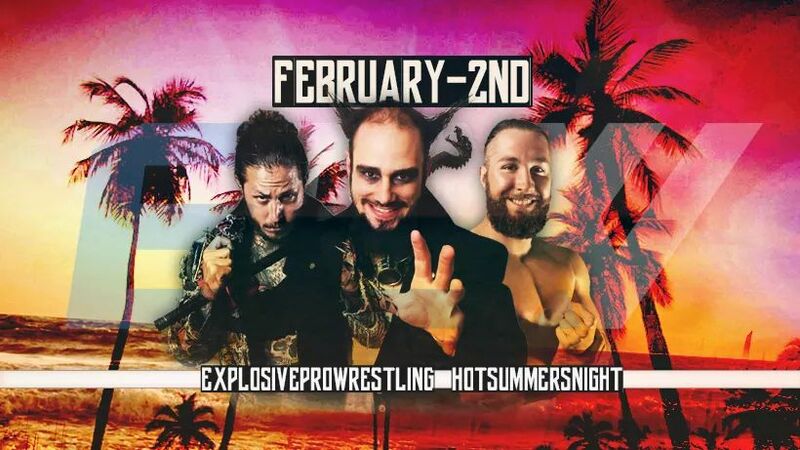 The Don Michael Morleone interrupted McGavin’s celebrations and invoked his EPW Championship rematch clause setting up a huge rematch between the two at EPW Goldrush on April 6th at Gate One Theatre, Claremont Showgrounds.